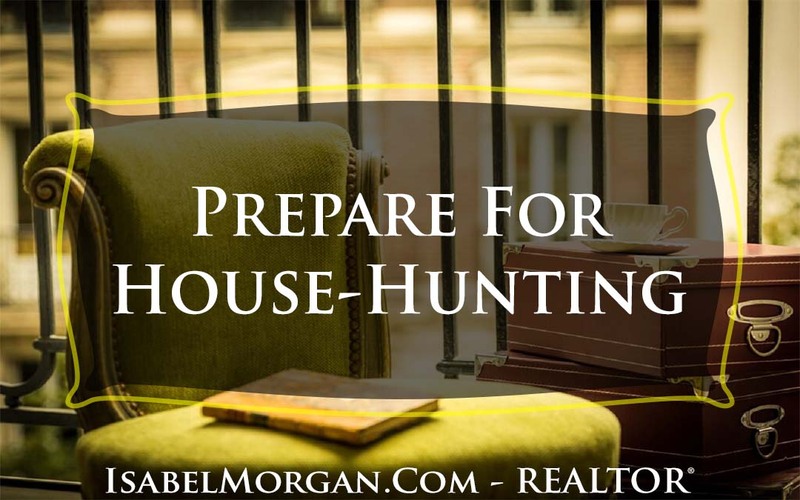 Are You Preparing to Hunt for Your First Home? Preparing to look for a new home is an exciting time in life. Below you will find a list of ideas to help keep in mind while your are hunting for your dream home. 1. Know that there’s no “right” time to buy. 2. Don’t ask for too many opinions. 3. Accept that no house is ever perfect. 4. Don’t try to be a killer negotiator. 5. Remember your home doesn’t exist in a vacuum. 7. Choose a home first because you love it; then think about appreciation. 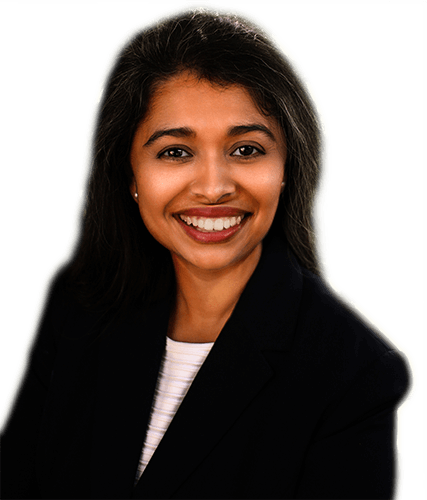 Have Questions about Preparing for House Hunting?